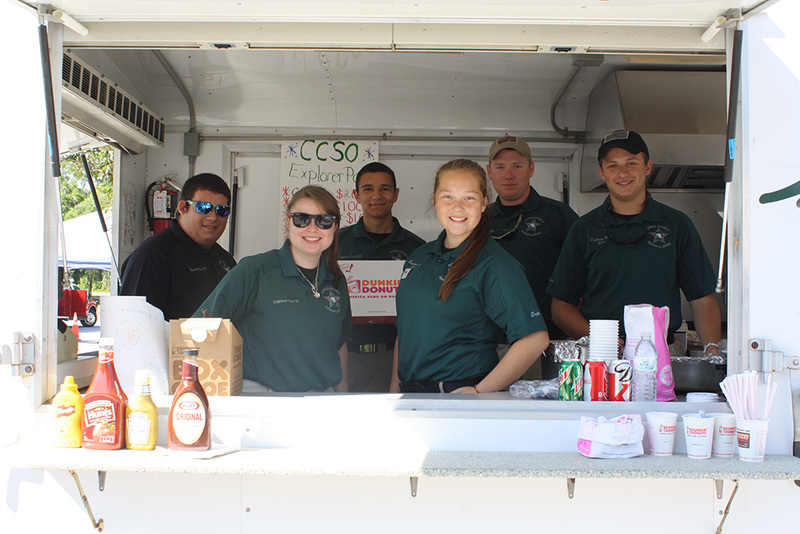 For young men and women considering a career in law enforcement, the Explorer/Cadet Program at CCSO affords practical training and experience through education, community involvement and public service. 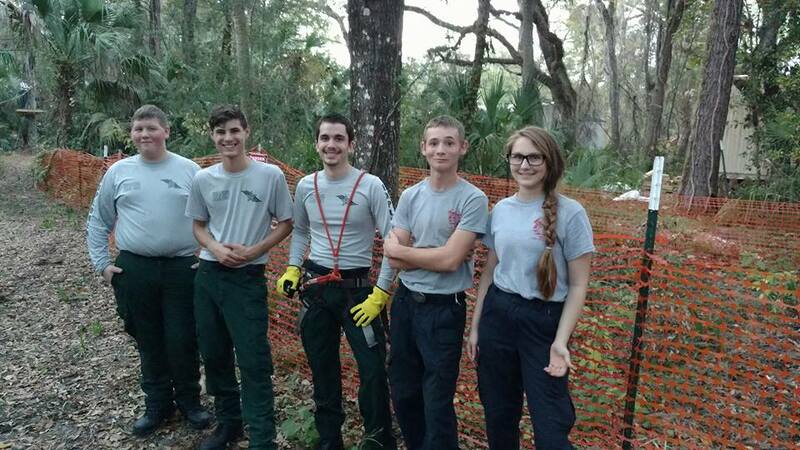 Primarily geared to high school students, law explorers are introduced to rescue techniques through a regimented course-of-instruction based on teamwork and responsibility. 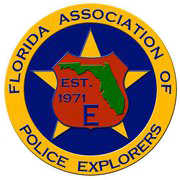 LAW EXPLORERS: The Florida Association of Police Explorers (F.A.P.E.) was organized in 1971 to bring together Law Enforcement Explorers from around the State of Florida. Our organization serves as a conduit to unite Explorers and allow them to learn about law enforcement as a career. F.A.P.E. is a youth run program, which reaches out to young males and females between the ages of 14-21 and in High School with at least a 2.0 GPA, and no serious criminal offenses, and allows them the opportunity to become leaders within the organization. We believe as an organization that the youth who are influenced today will become the law enforcement officers of tomorrow. The Explorer Program is not limited only to those interested in law enforcement as a career. Explorers receive a better understanding of law enforcement in general. This information is beneficial no matter what career path is chosen. • Instruction in areas of law enforcement, such as traffic stops, officer safety, first aid, crime prevention and firearms safety. • Traffic control and parking cars at events in the community. • Attend the Florida Sheriff's Explorer Association Meetings with other Explorers from across the state of Florida. 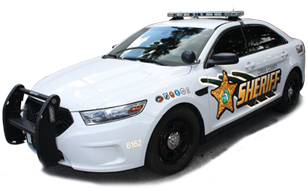 Explorer meetings are held most Wednesdays from 5:30-7:30 PM at the Sheriff's Office Emergency Operations Center (EOC) in Lecanto. 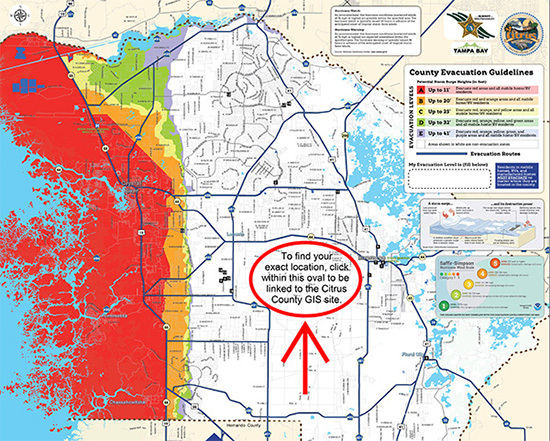 Schedules and locations may vary, please e-mail Deputy Todd Cridland if you are interested in attending a meeting. 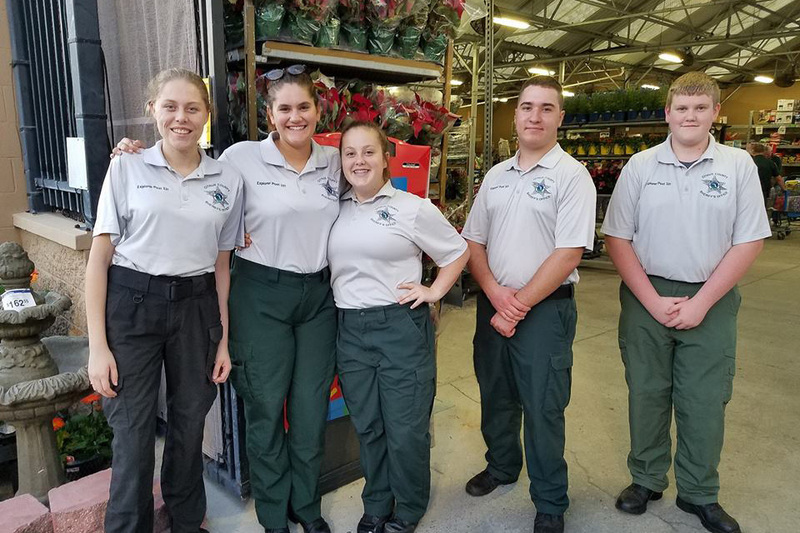 For more information on becoming an Explorer or to make a donation please contact Deputy Todd Cridland, School Resource Officer Program, Citrus County Sheriff's Office. Have and maintain at least a grade point average of 2.0 ("C").